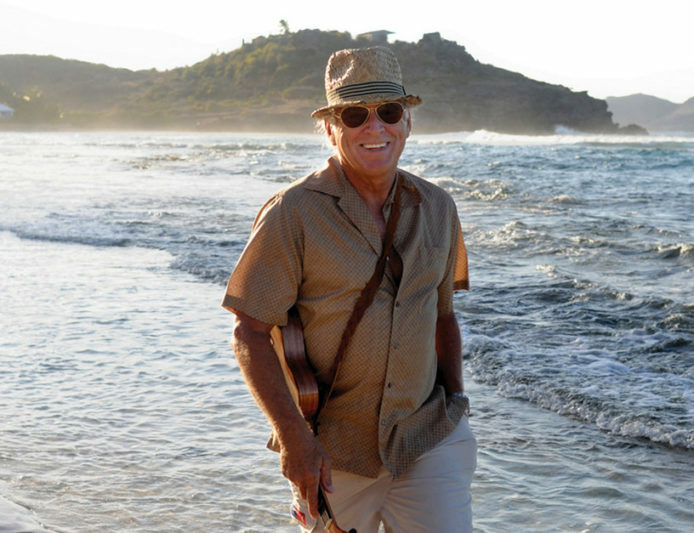 Travel to California with this week’s Jimmy Buffett Concert Replay and hear a fantastic performance from the Banana Wind Tour of 1996. Jimmy and the Coral Reefer Band included all the hits AND a rare Beatles Medley of Polythene Pam, Bath Wind and Golden Slumbers. Hear the entire show starting Tuesday at 8pm EST/5pm PST on SiriusXM’s Radio Margaritaville.